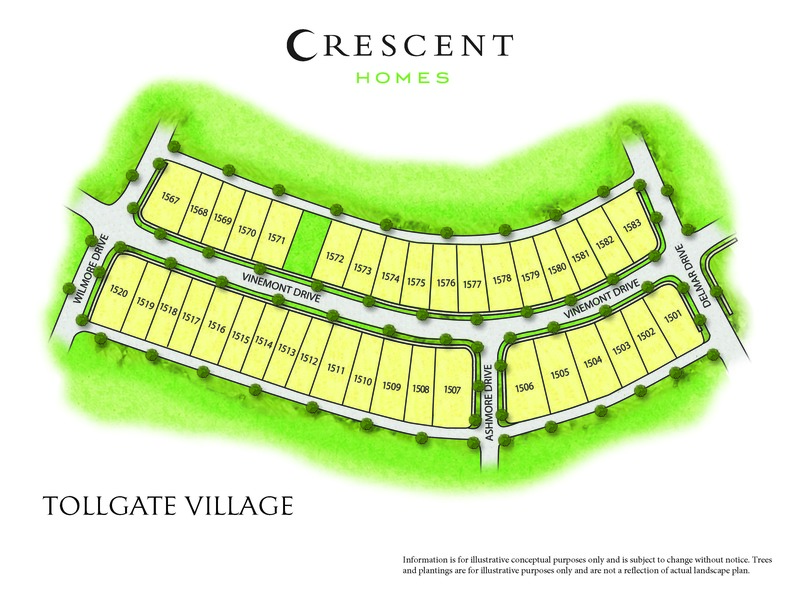 Just south of Franklin, is the quaint city of Thompson’s Station where you will find the beautiful, family-friendly community of Tollgate Village. 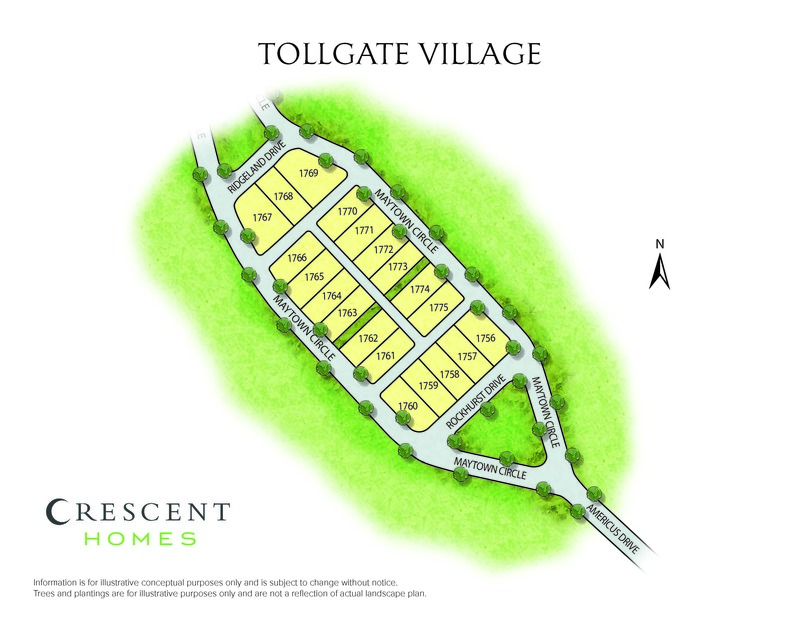 Built to suit all lifestyles, the communities endless amenities will leave you and your family occupied all year long! One of its signature trademarks is the fountains of Lake Jackson which are surrounded by walking and jogging trails and relaxing park benches to enjoy the stunning views, in addition to the many community parks for the children and four-legged family members; the amphitheater for those outdoor summer movie nights and concerts and last but certainly not least, the state of the art fitness arena and community clubhouse which includes a resort style swimming and kiddie pool! Minutes from Franklin and Green Hills, and a short jaunt up I-65 to Nashville, makes this Thompson’s Station neighborhood a very convenient location for those families looking for the small town feel they seek with easy access to the Music City and all that it has to offer. One of the more prevalent reasons so many families flock to Tollgate Village is the nationally recognized, award winning Williamson County Schools system that provides an education for the area school aged children.